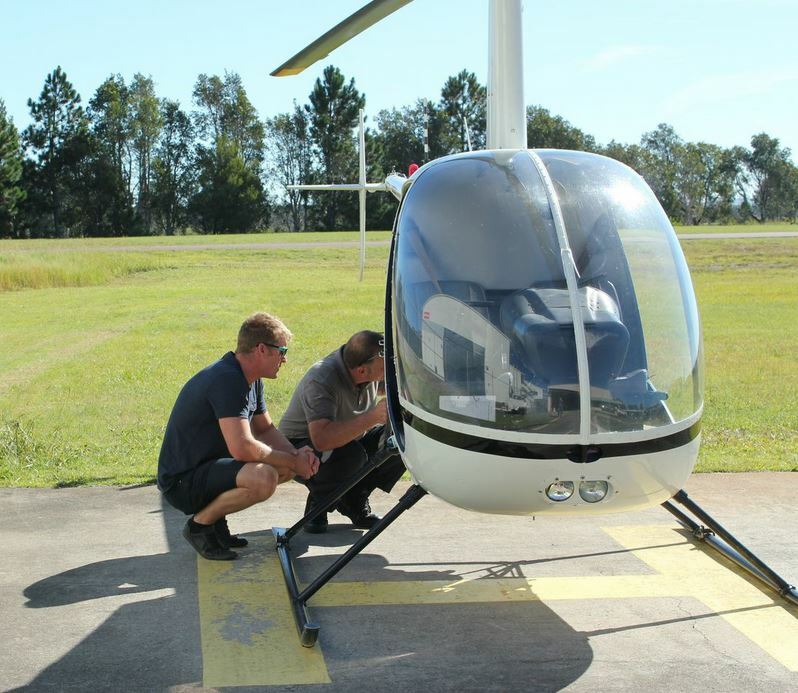 Newcastle and the Hunter region’s premier helicopter flight training school. 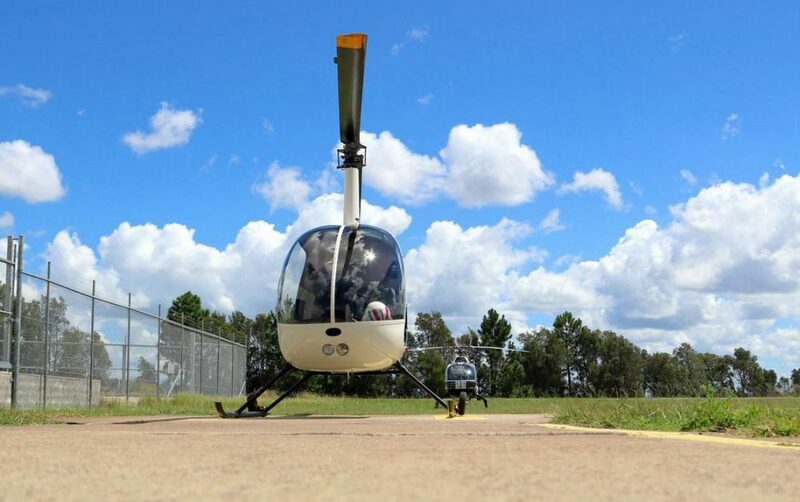 Have you always dreamed of flying a helicopter? Whether your interested in flying for fun or as a career, we offer helicopter pilot training for private and commercial students. Whether you are interested in obtaining a Private (PPL) or Commercial licence (CPL) or converting from a fixed wing aircraft, we have developed a total learning package at our Helicopter Flight Training School to suit every student. 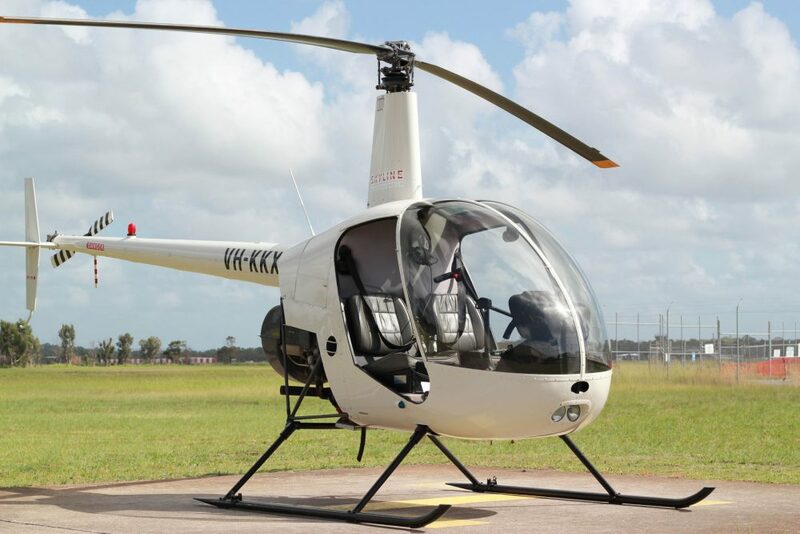 Start your journey by booking our Helicopter Trial Introductory Flight (T.I.F). 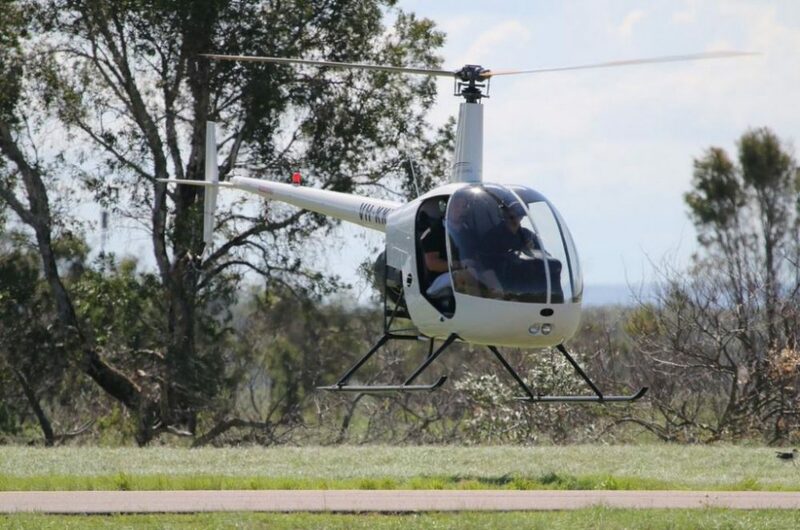 This is a flight where you will sit next to an instructor in a Robinson R22 or R44 with dual controls fitted. This initial flight gives you time on the controls and will count towards your flight hours if you decide to proceed with your training. Come and visit us and meet our staff as we provide you with a guided tour of our training school. You can check out the helicopters and ask us questions to see if this if the lifestyle for you. We’re offering up to 3 hours of flight training at a discounted rate so you can get a real feel for our helicopter flight training program. 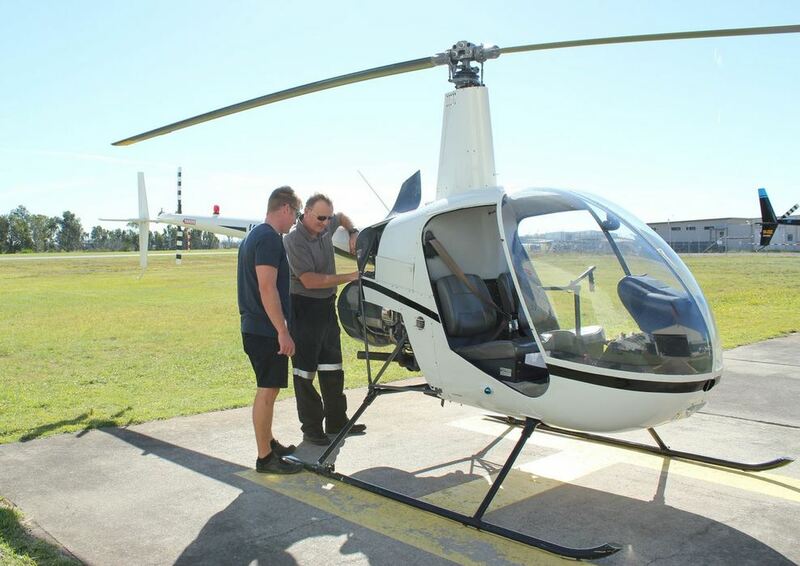 Start your journey today by booking a Helicopter Trial Flight and meet with our team! 1. A minimum of 105 hours flight experience in accordance with the CASA-approved flight training syllabus. 2. A Class 1 Aviation Medical Certificate. 3. Demonstration of adequate aeronautical knowledge in seven helicopter-specific theoretical examinations. 4. Successfully passing a practical flight examination. 1. A minimum of 50 hours flight experience in accordance with the CASA-approved flight training syllabus. 2. A Class 2 Aviation Medical Certificate. 3. Demonstration of adequate aeronautical knowledge in a PPL helicopter theoretical examination. If you already hold a Commercial or Private Helicopter License, we can look after you with further training such as Sling Endorsements, Night Ratings and other training to advance your career and flying skills.